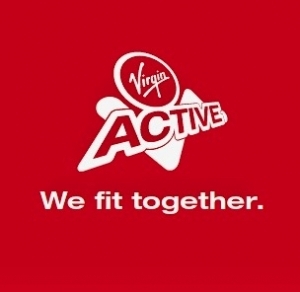 Virgin Active, Mansion House, Queen Victoria Street, in the heart of the City of London. 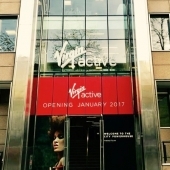 Mansion House is Virgin Active’s latest City Collection club, and is quite a powerhouse. Located in a formidable building, with even more stunning surroundings, Mansion House offers state-of-the art interior design, revolutionary equipment and exceptional service. For this exclusive club, the must-have product, to create the desired HIIT training / indoor bootcamp concept, had to be the Training Wall. 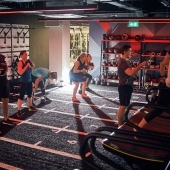 CYC was to supply and install our largest functional training solution to date; 20 purpose built panels, all with handles, and with a whole range of accessories. 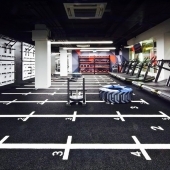 A truly incredible functional training zone was born. To accompany the 20 Training Wall panels, we provided 10 punch bag arm tools, 10 ground tools, 10 rope pullers, 10 chin up bars and 40 trx hooks. 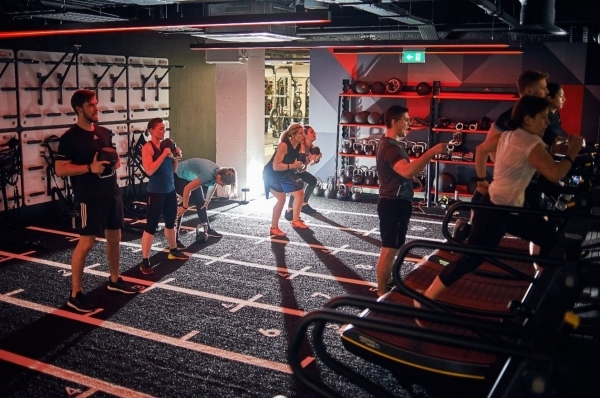 Virgin Active opted for striking black, synthetic turf functional flooring, marked out with 10 6-metre lanes and a Technogym Skillmill at the end of each one. 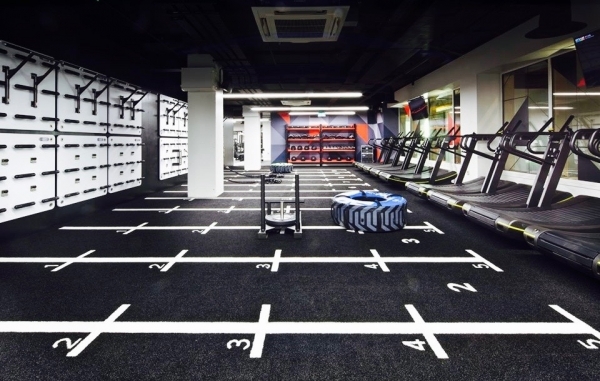 With capacity for around 30 people to train simultaneously, this is a superb example of excellent space management. 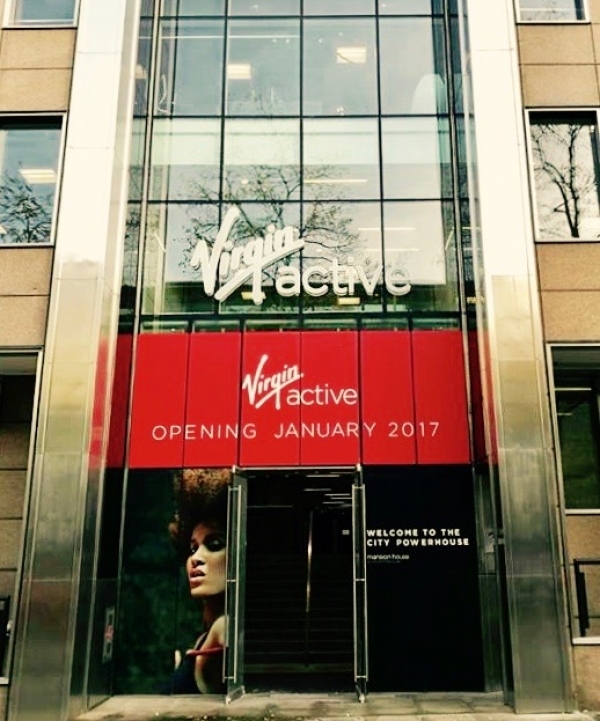 Special thanks to Andy Birch, Project Director Richard Taylor and Head Coach Tom Atkinson for making the vision become a spectacular reality, to Training Wall product director and CEO César Muñoz for the intensive and insightful course he led for London PTs, and to the Fit-Tech installation team, who work tirelessly behind the scenes to achieve these amazing results.